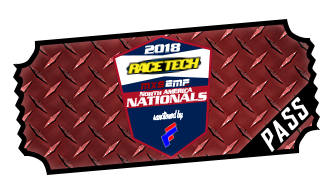 For the first time in MX Simulator racing history, MXSEMF.com is proud to announce they will host the 2018 Race Tech North American Nationals sanctioned by Race Factory Gaming! Competing on 12 replica AMA National replica tracks created for 2018 by the rF Gaming track crew, the battle will be more intense than ever with the addition of realtime track deformation that is sure to keep the racers on their toes through each grueling lap of competition. 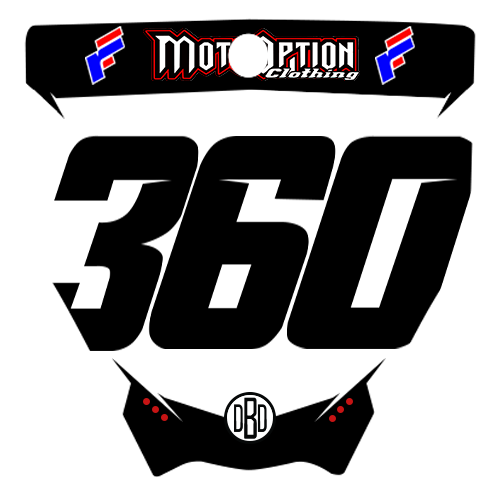 After a successful collaboration for the 2018 MotoOption Supercross Series, MXSEMF is excited to further the relationship with the rF Gaming crew by having them as the sanctioning body for the 2018 Race Tech North American Nationals under the guidance of longtime rF admin Peter Leik. Peter will be working closely with the MXSEMF crew to fine tune the rulebook and ensure as Race Director that the series will continue to have a similar and consistent feel that the North American competitors have grown accustomed to. Also new for 2018 will see the addition of a 125 Open class! Racers will be able to compete on the fun small CC machines as a second chance to make the gate each and every week. Finally, for the first time ever for the North American National Series; Braaaps prizes which can be equal to real cash up are up for grabs in the Pro classes. 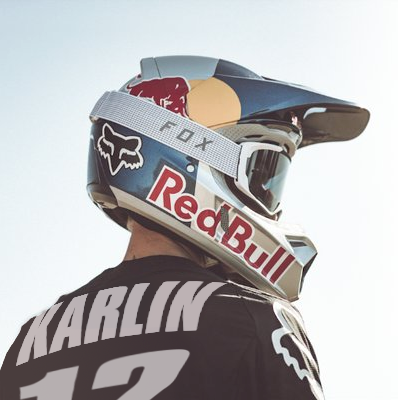 If the racing wasn't already intense enough, this addition will surely up the ante on the level of competition for 2018. "Working with MXSEMF has allowed us to continue to elevate the level of racing in MX Simulator. We have so many exciting new additions for the 2018 Nationals Series that wouldn't be possible without this combined partnership between rF Gaming and MXSEMF. We're truly one team and one family working under the MXSEMF banner, and with their expertise in managing the series website and administration, it has really allowed us to focus on providing the best racing events ever," stated co-found of Race Factory Gaming and MXSEMF.com Track Creator Chris "Checkerz" Riesenberg. Chris continued, "Without a defending champion returning to the premier 450 Pro division for 2018, the door is wide open for someone to step up and not only grab the #1 plate, but a handful of cash through the innovative Braaaps system on the MXSEMF site. 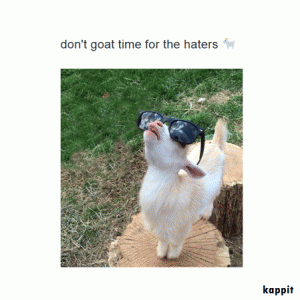 It's a great addition to what we feel has always been a great championship." 125 Open class is not linked to the others classes. - Between 37th & 77th laptimes have a chance to race the LCQ race if they show up for the uid grab. 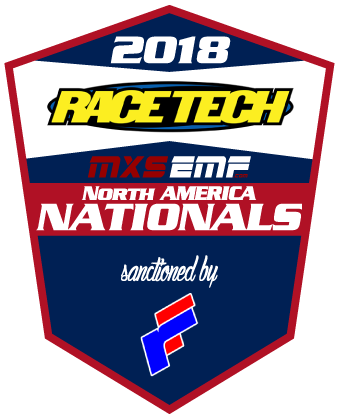 These tracks are the exclusive property of MXSEMF for the purpose of the 2018 Nationals series. Tracks are not permitted for use outside of theses races until they have concluded without expressed consent by MXSEMF. How much for a race pass?